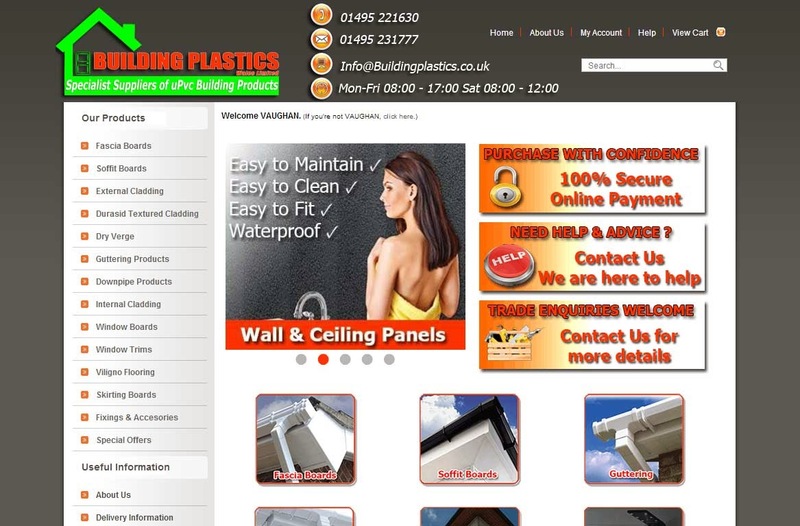 Welcome to Building Plastics New Blog page. We are set to open our new Trade counter and Website on the 1st September 2014, where we aim to give 100% satisfaction and the supply of quality Upvc products to the Trade and Public. Building Plastics are a Family run business operating from our Warehouse and Trade counter in South Wales. We supply quality building plastics from reputable established manufacturers in the Uk and Irelend. 100% satisfaction is our aim and we will go out of our way to ensure the customer is happy. Building Plastics supply plastic building materials such as Fascias, Soffits, Internal Cladding, External Cladding, Skirting Boards, Sealants and Adhesives and much more. We will also soon be supplying Windows, Doors and Conservatories so watch this space.